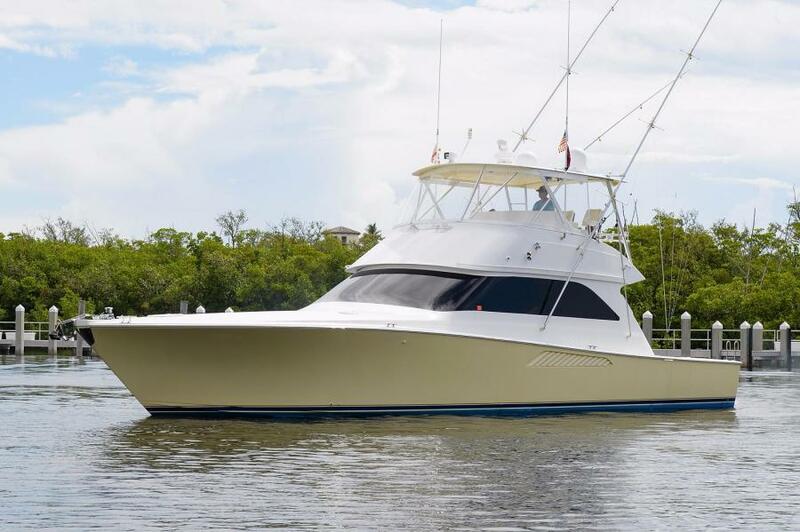 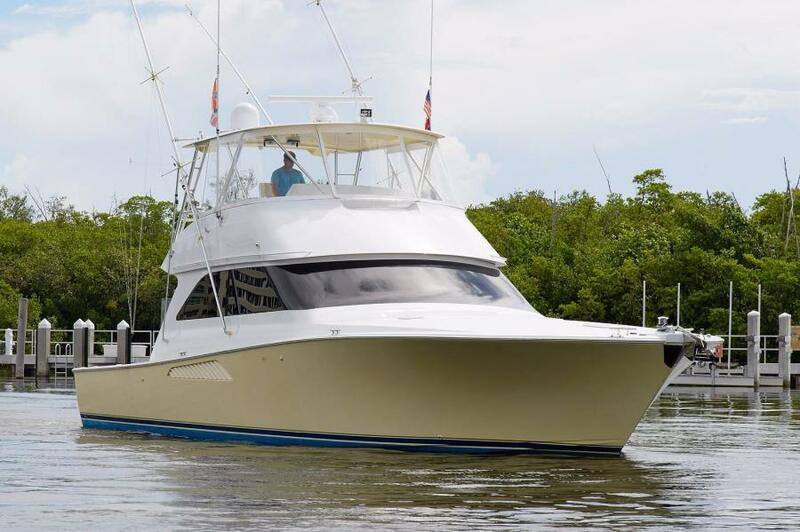 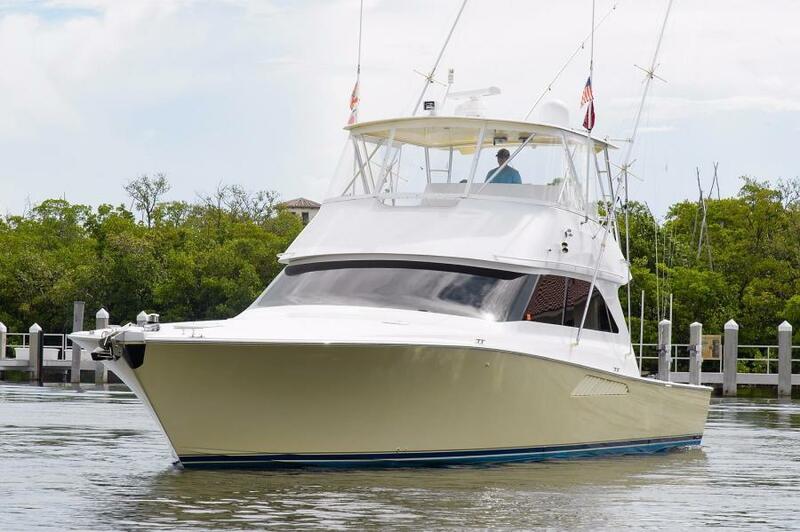 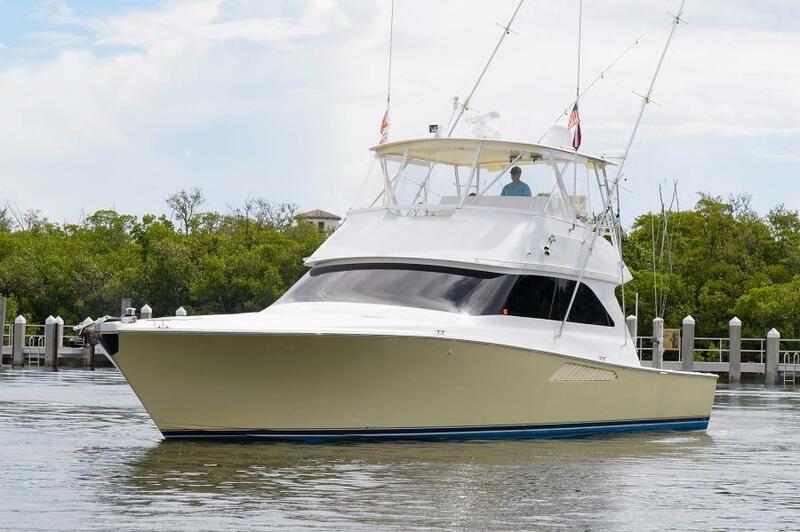 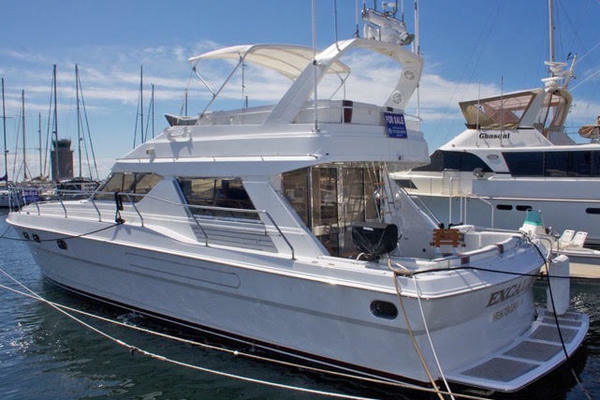 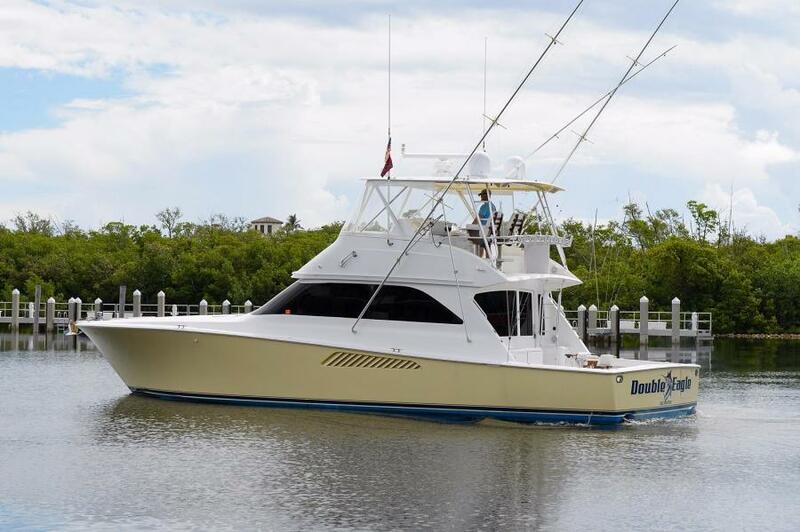 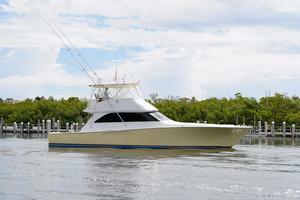 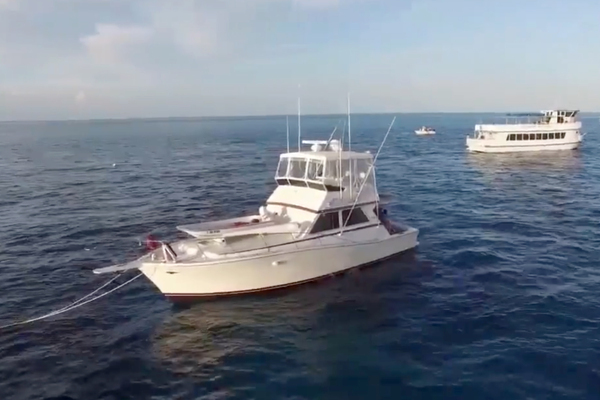 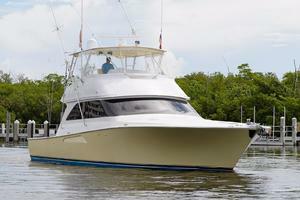 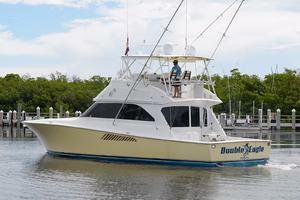 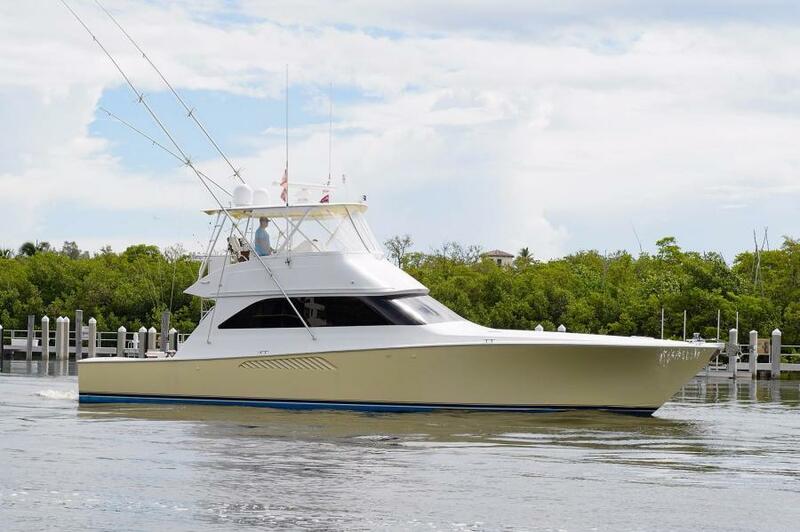 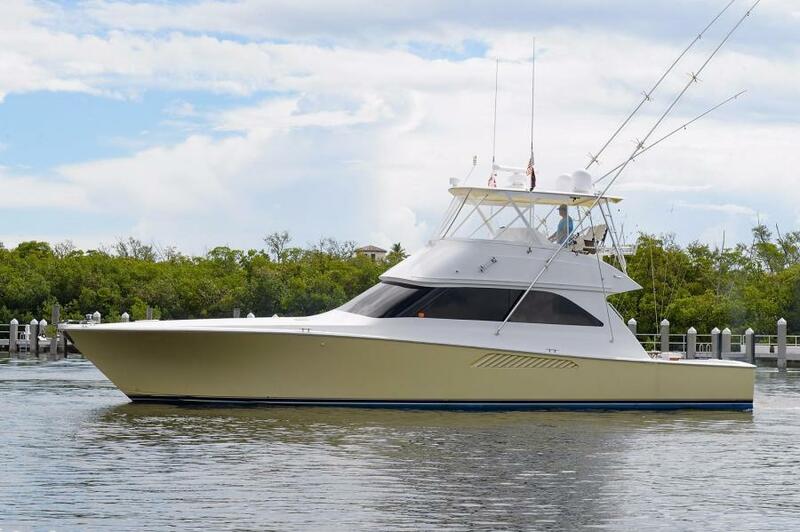 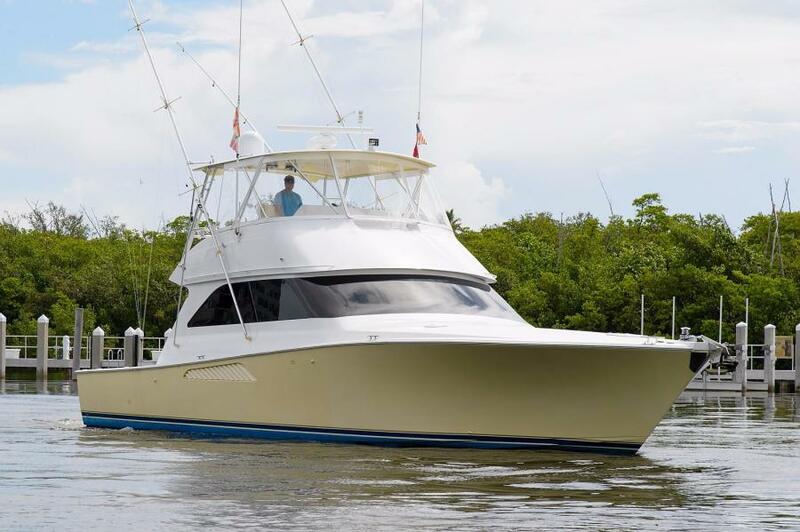 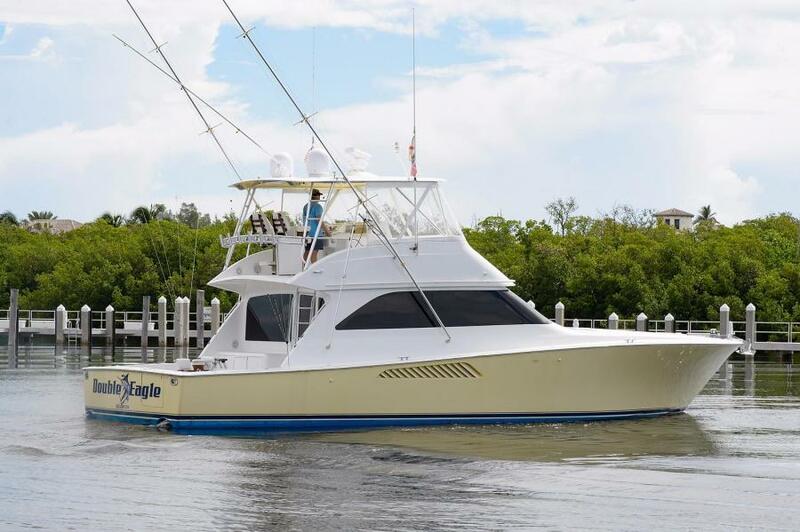 United Yacht Sales New Jersey would love to guide you through a personal showing of this 52' Viking 52 Convertible 2002. 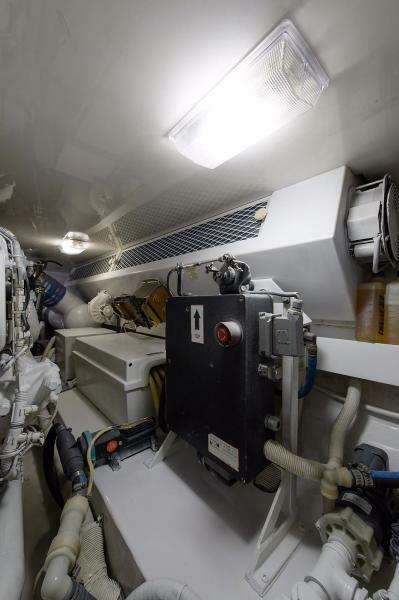 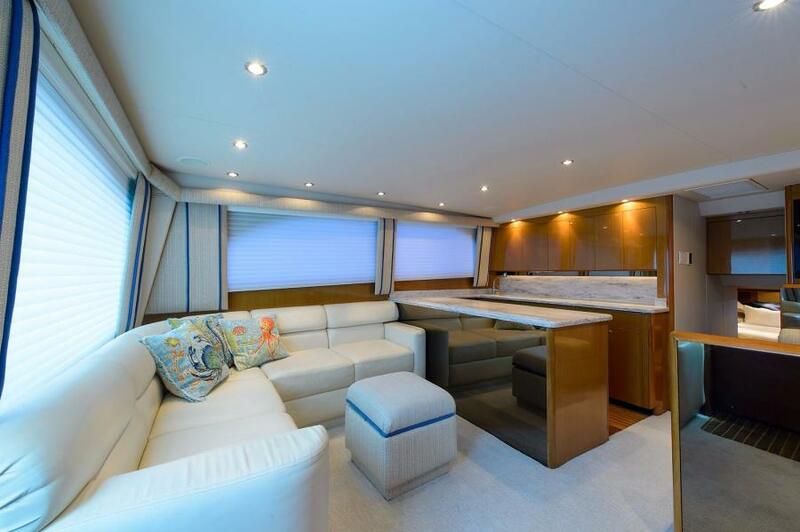 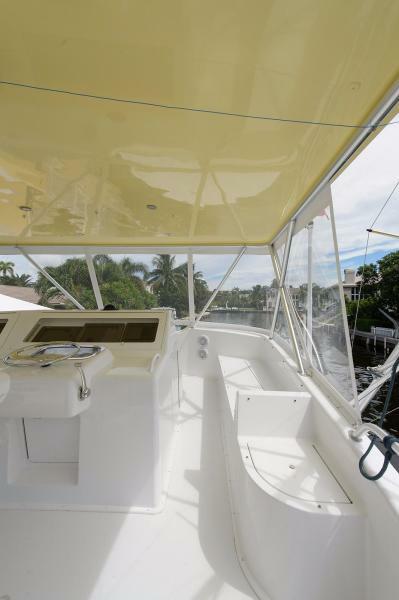 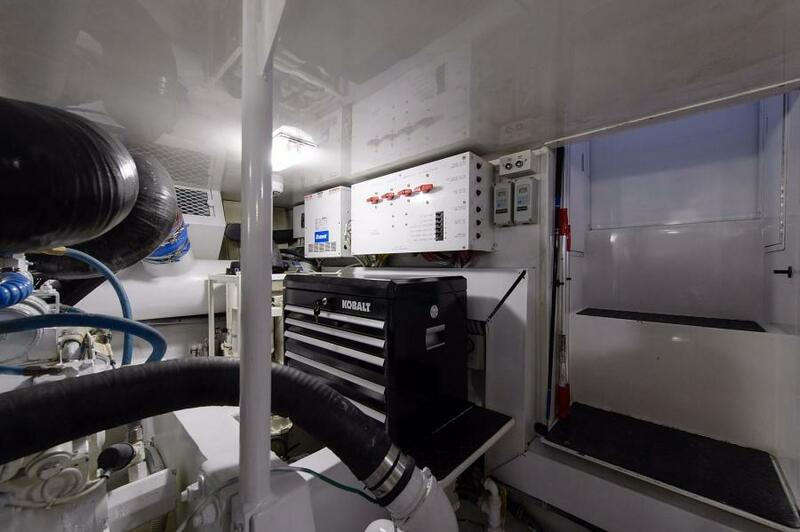 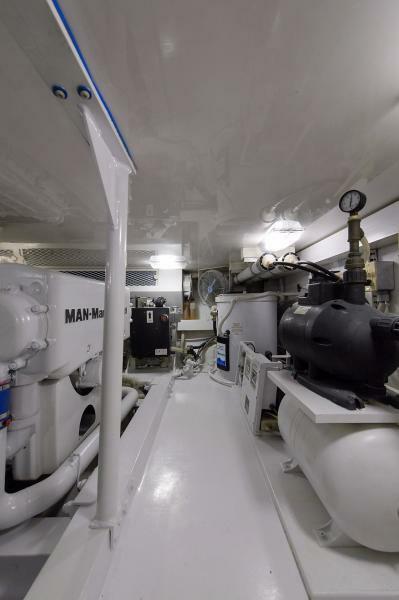 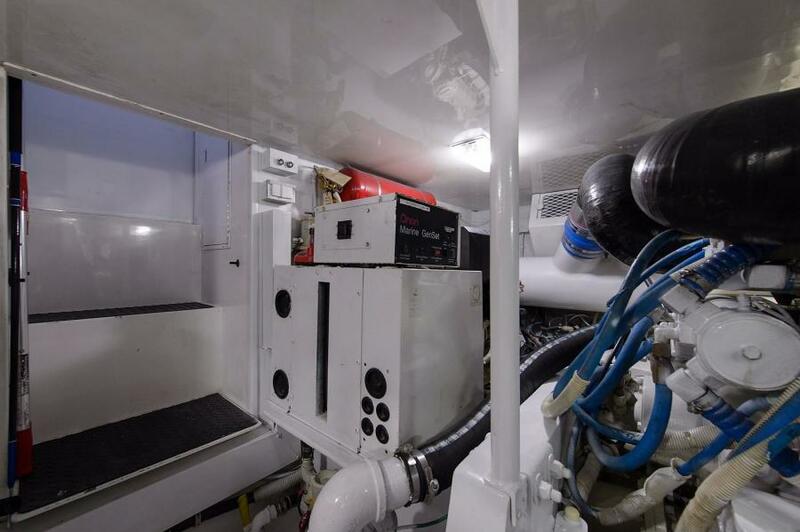 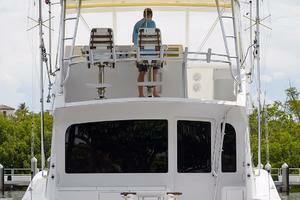 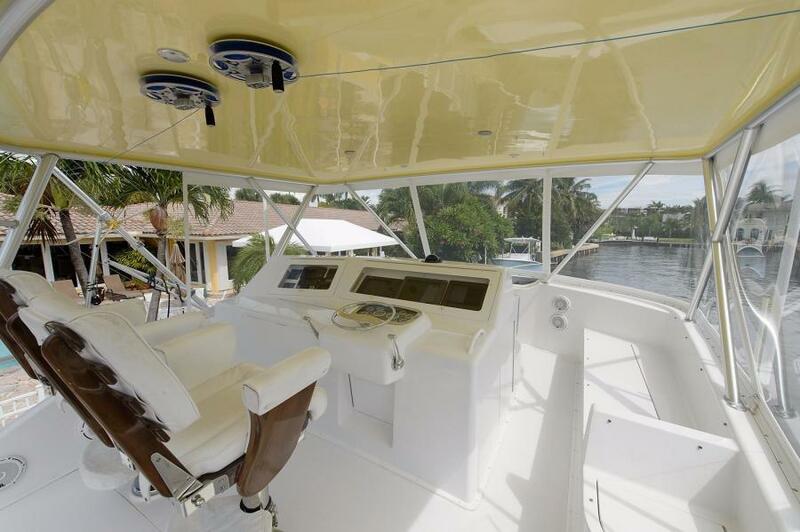 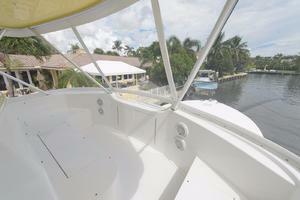 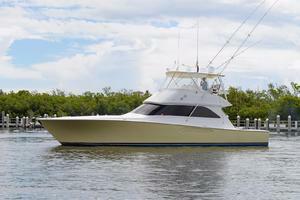 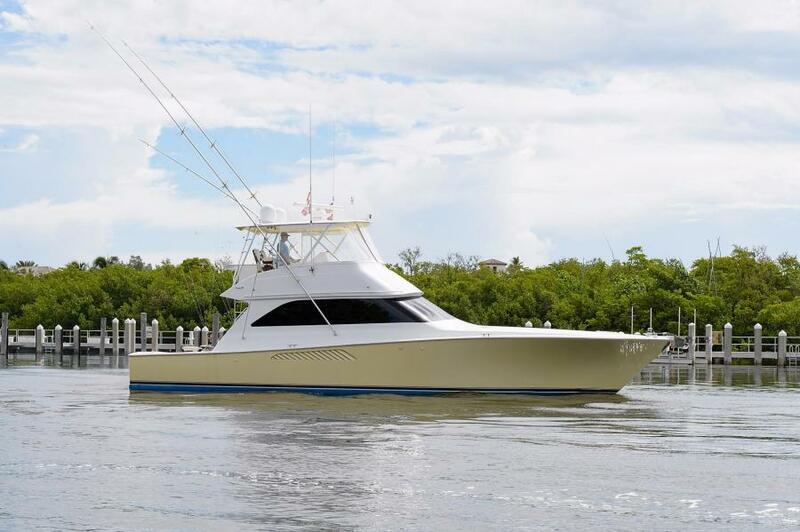 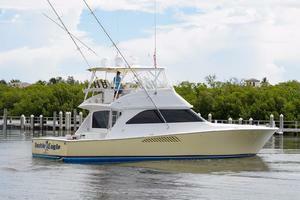 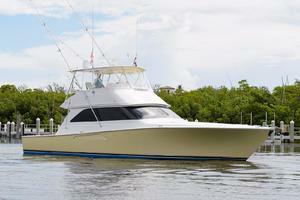 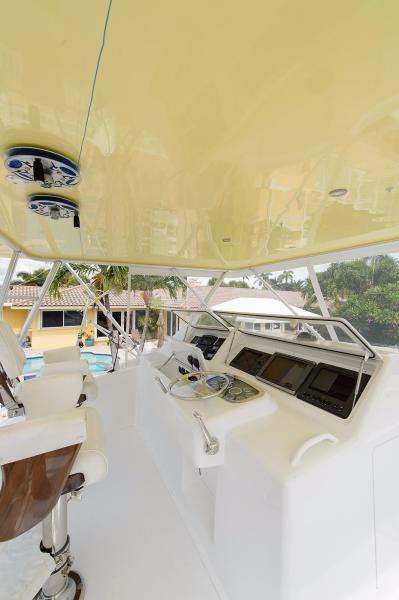 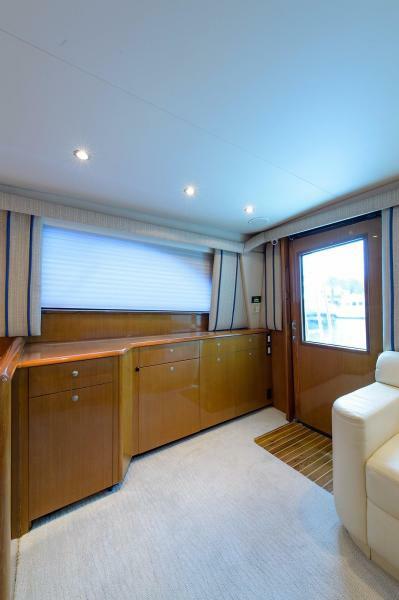 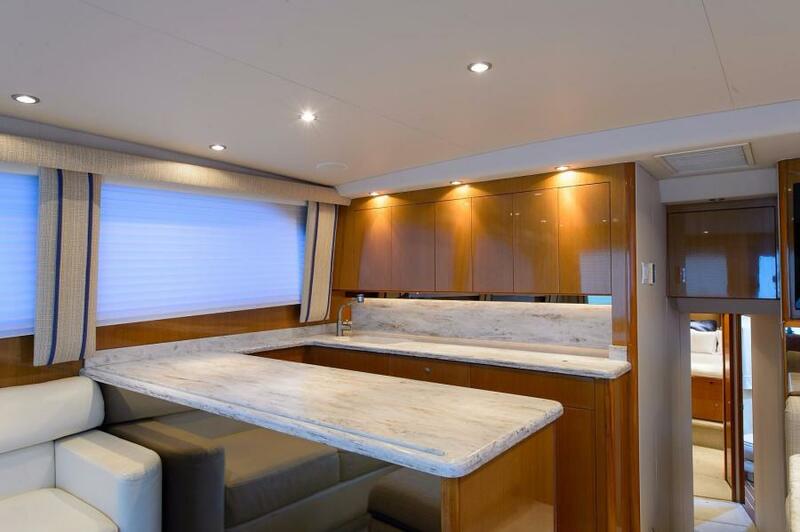 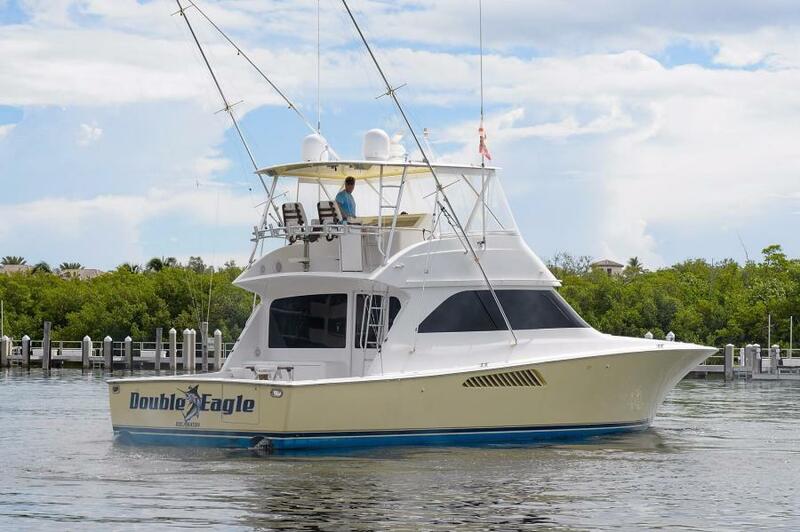 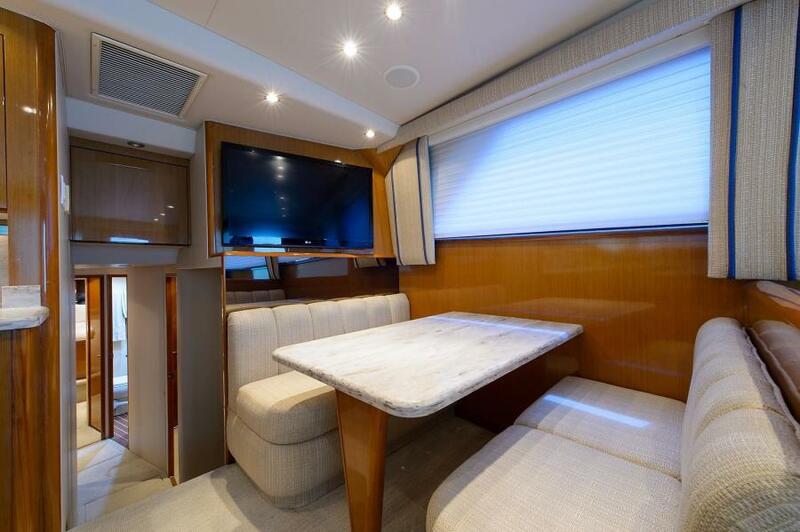 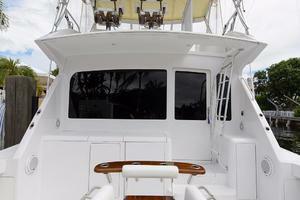 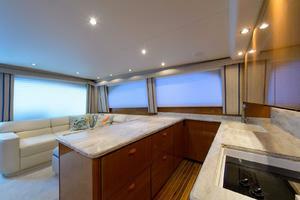 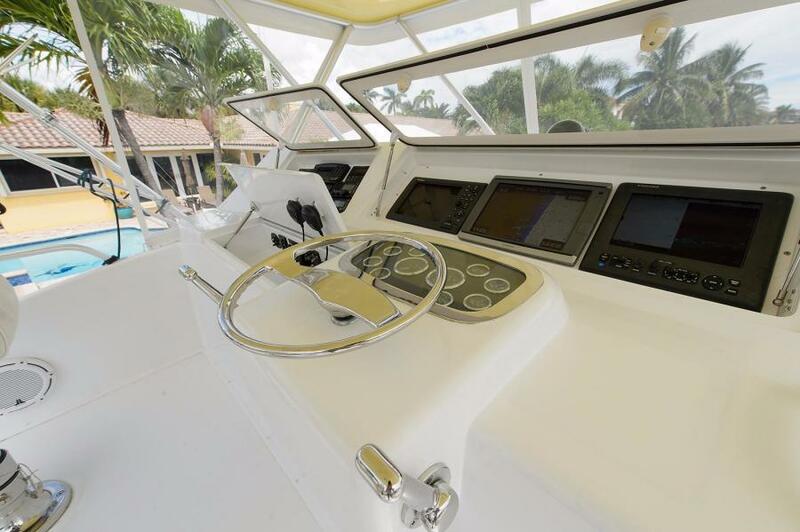 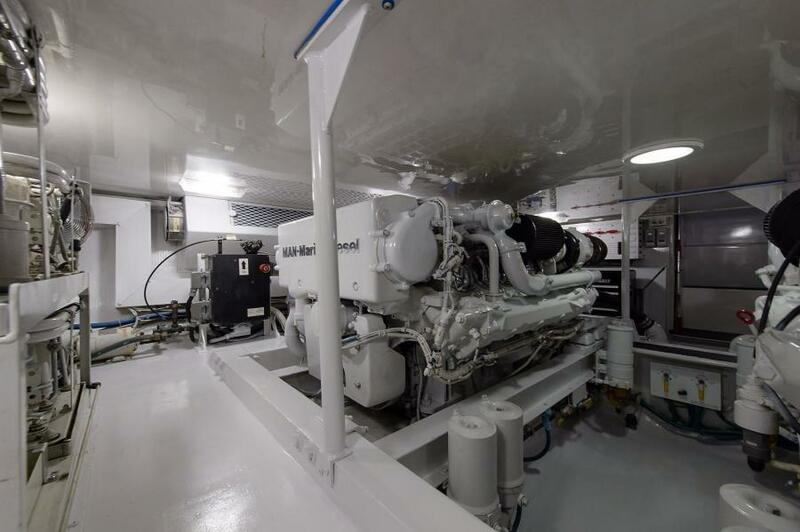 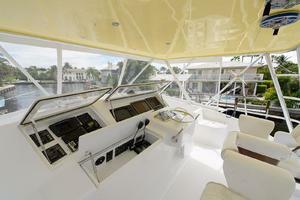 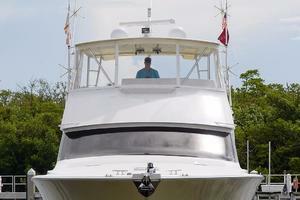 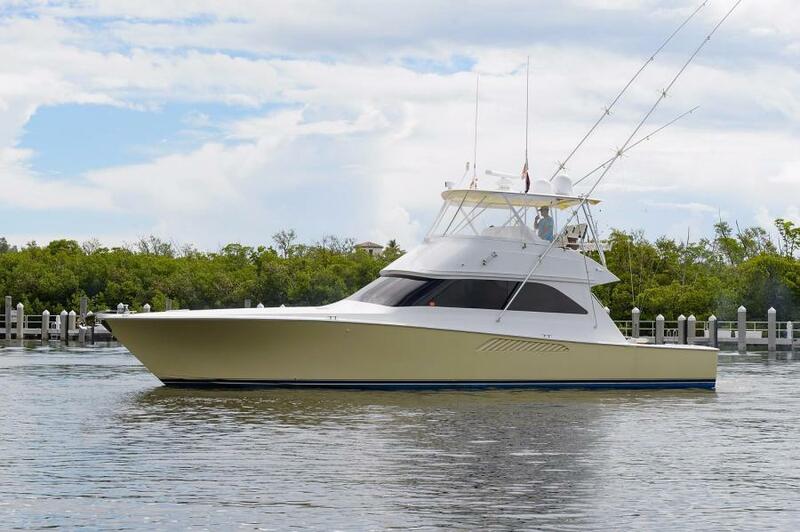 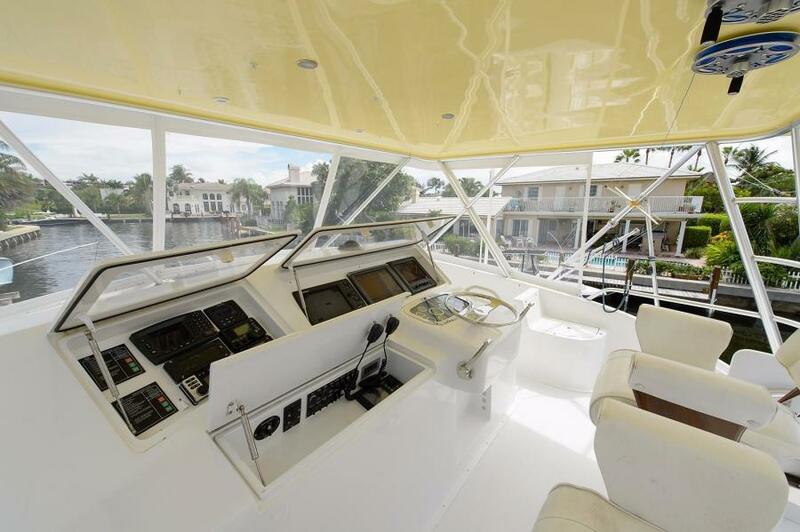 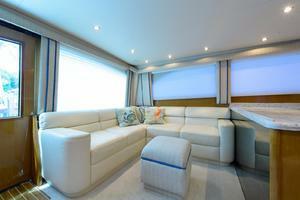 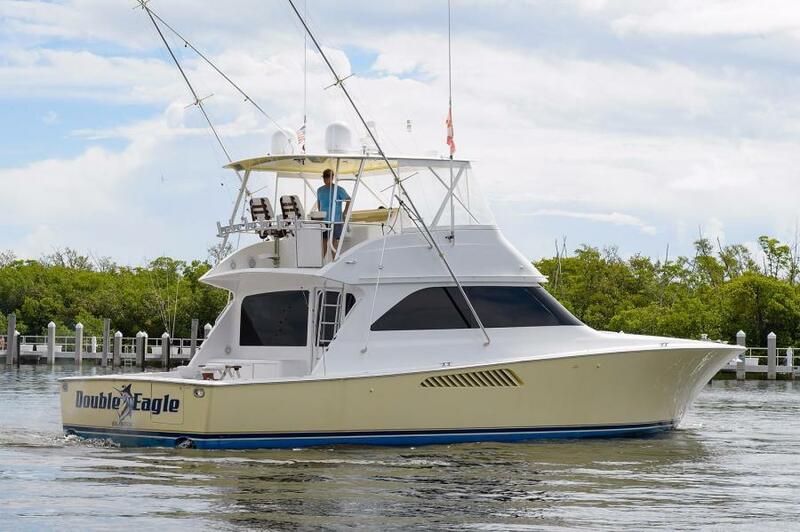 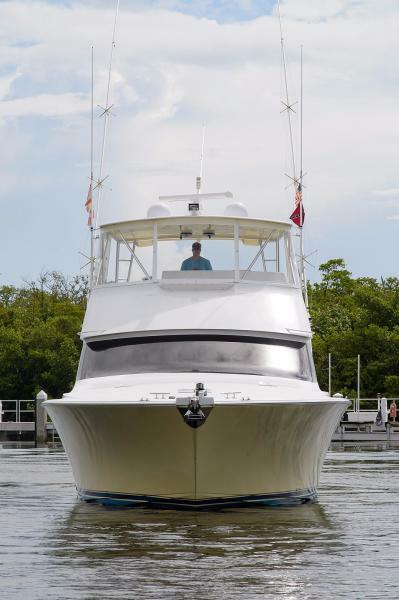 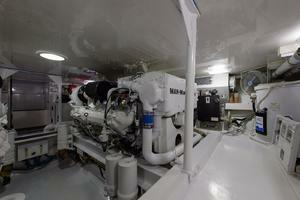 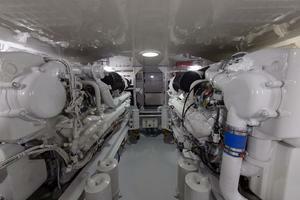 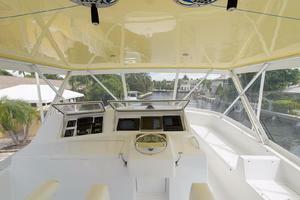 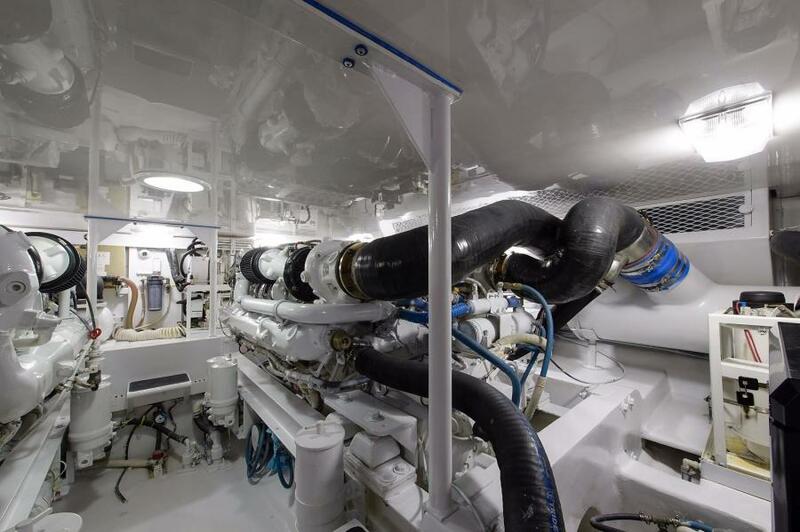 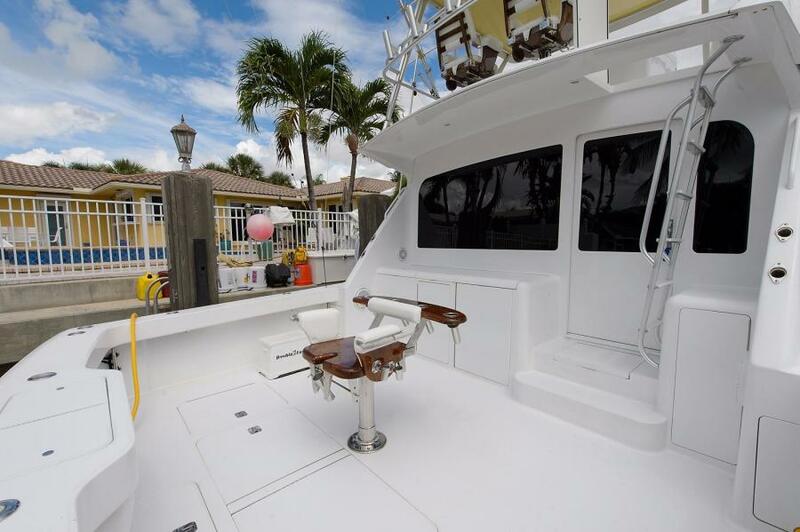 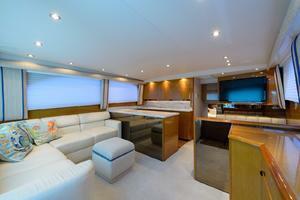 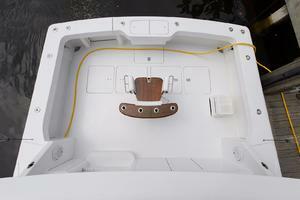 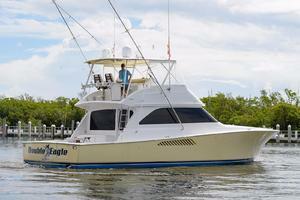 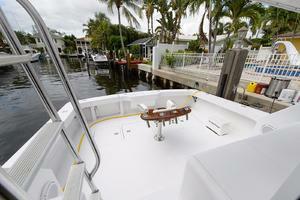 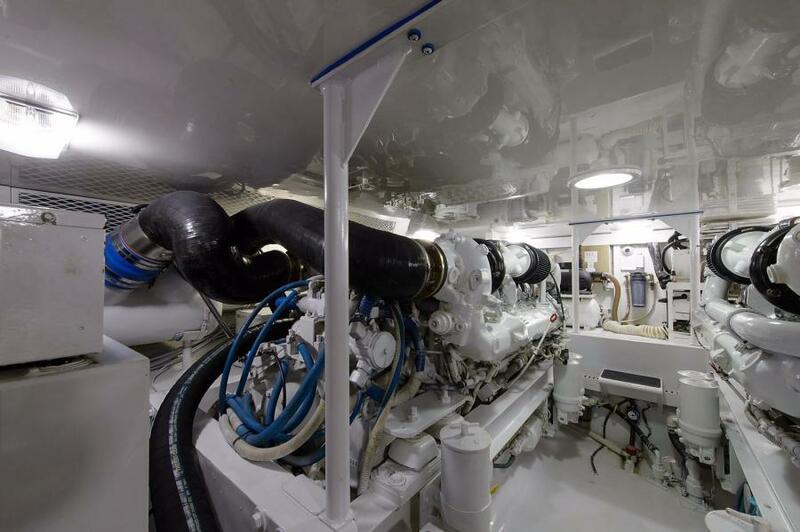 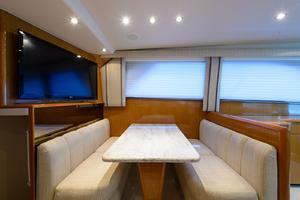 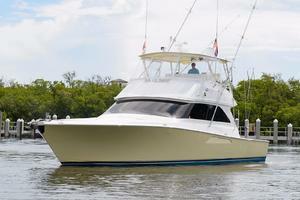 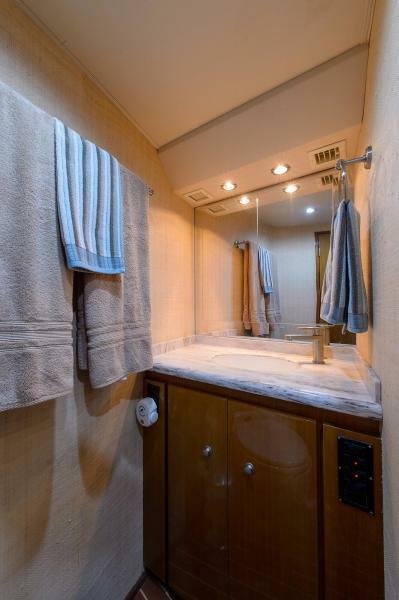 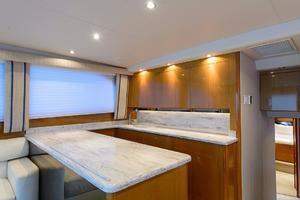 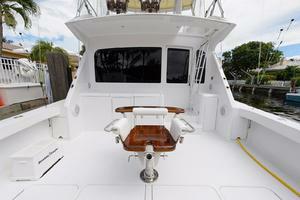 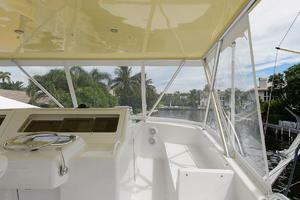 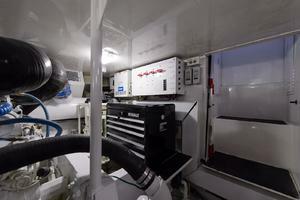 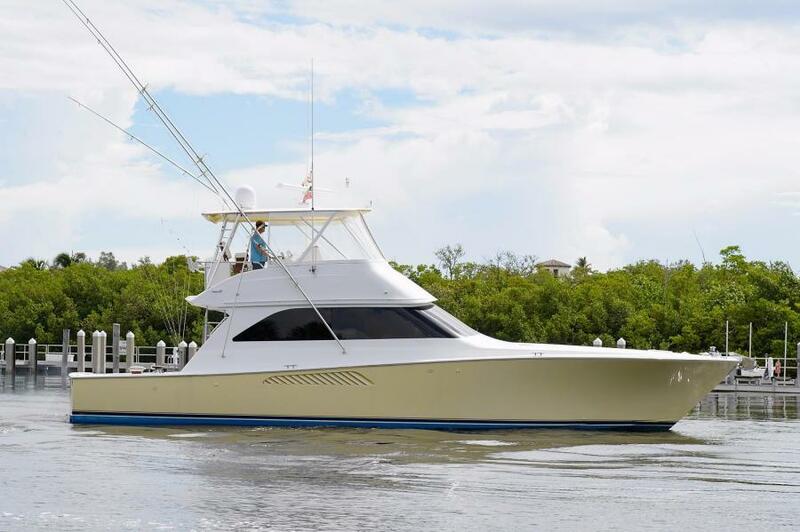 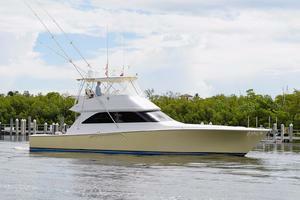 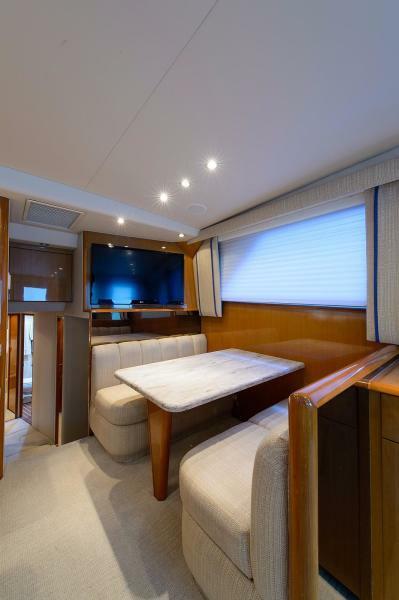 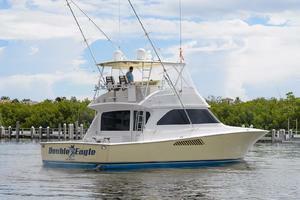 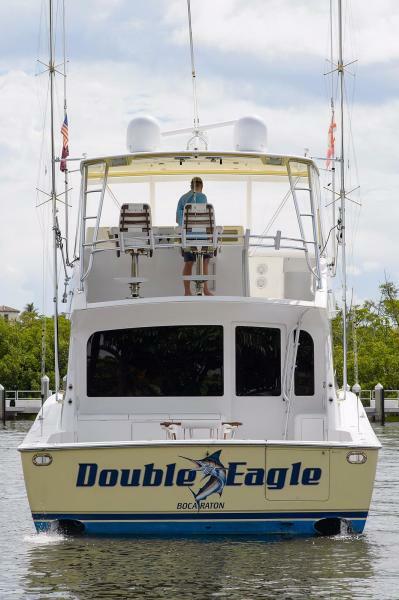 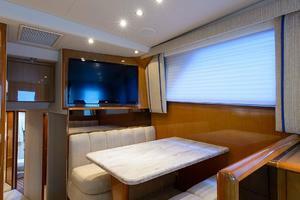 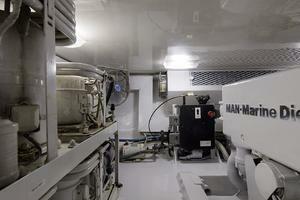 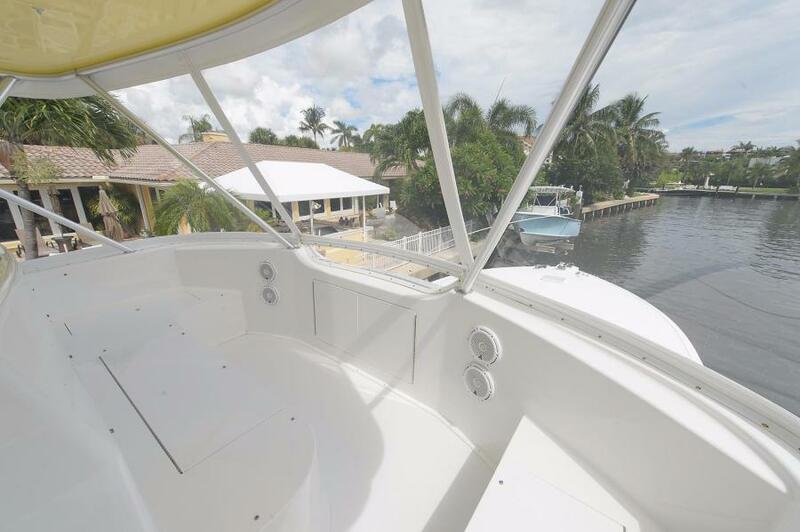 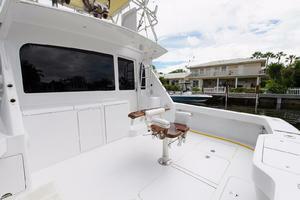 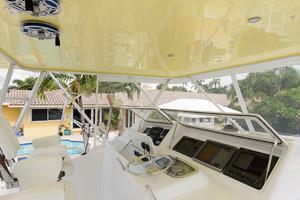 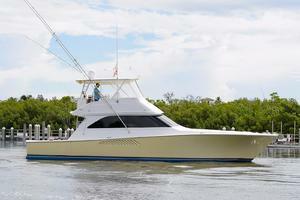 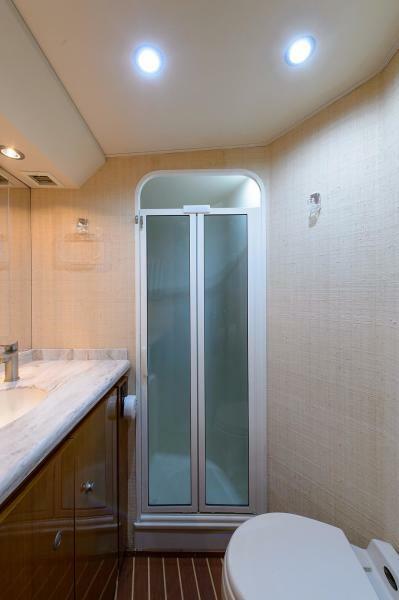 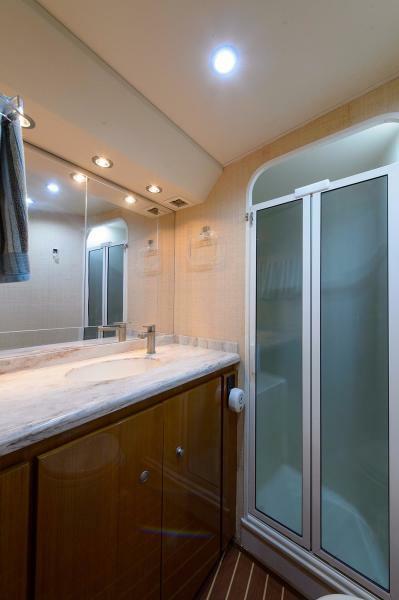 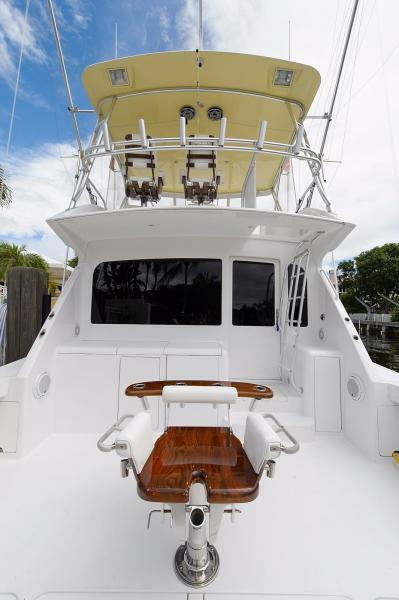 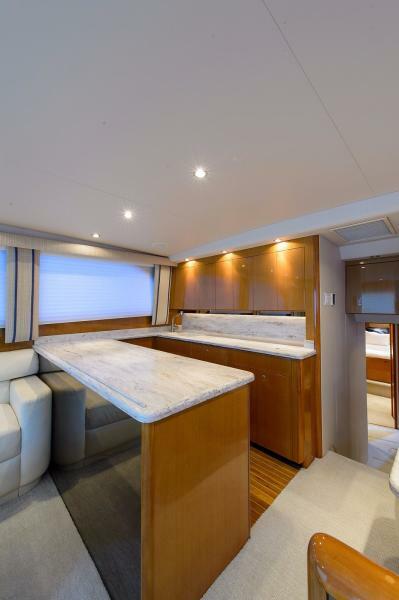 This yacht for sale is located in Boca Raton, Florida and priced at $624,900. For a showing please contact us by filling out the form on this page and we will get back to you shortly! 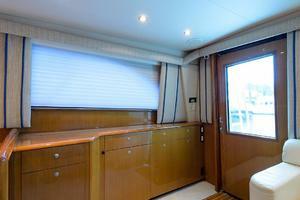 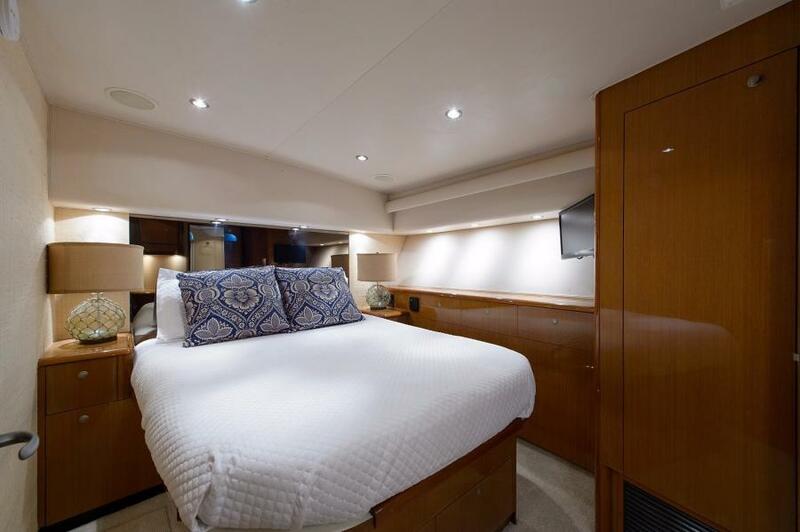 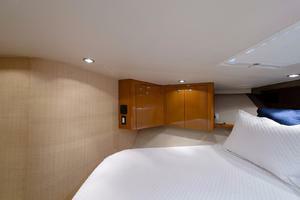 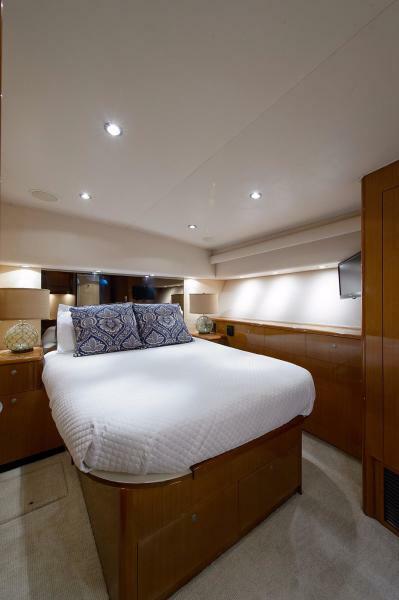 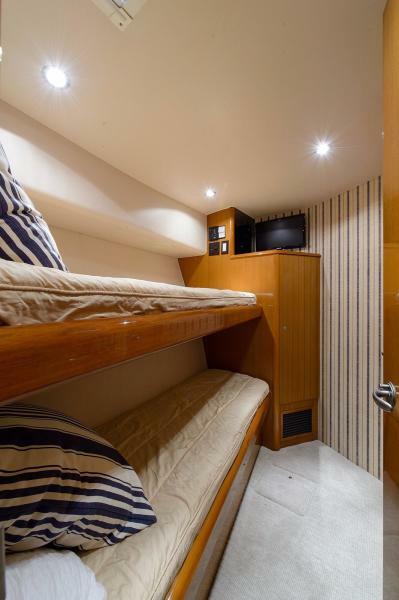 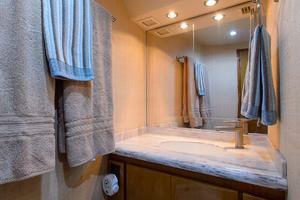 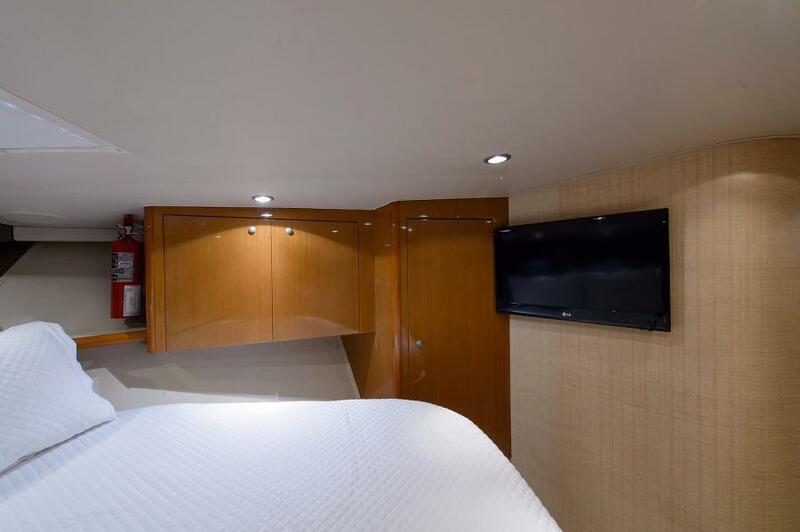 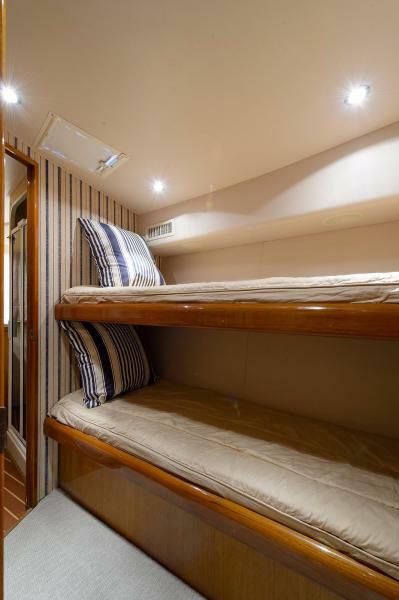 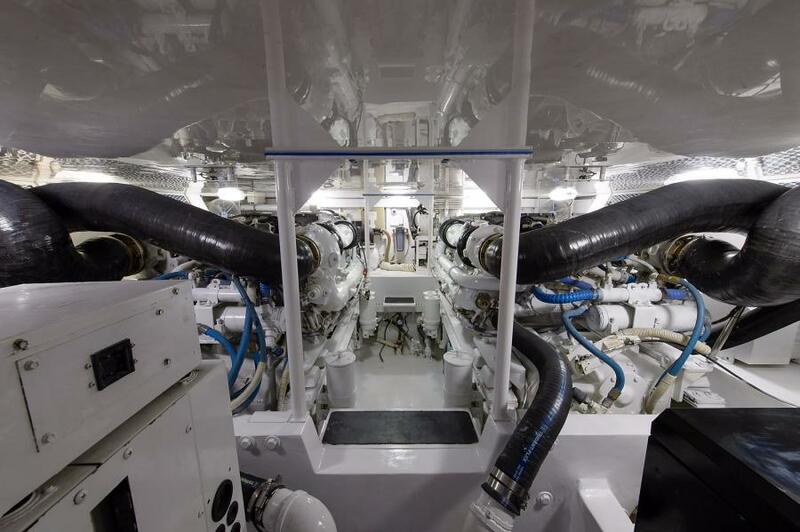 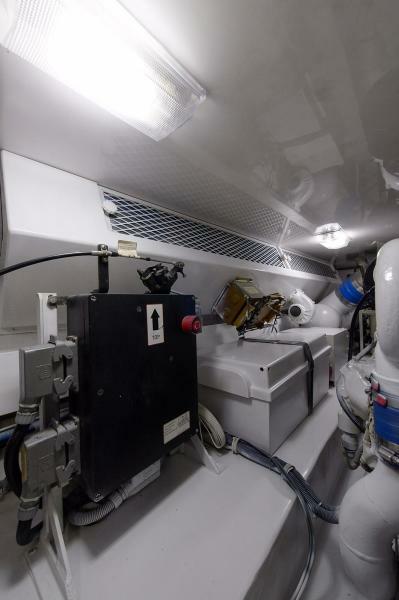 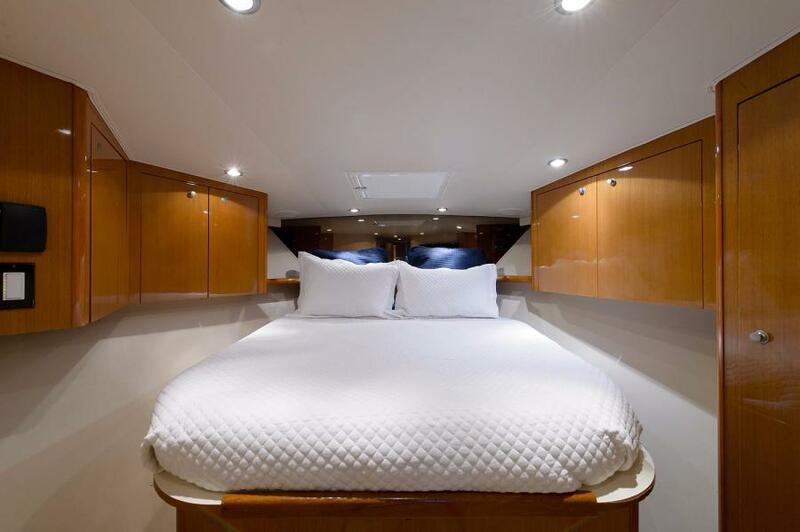 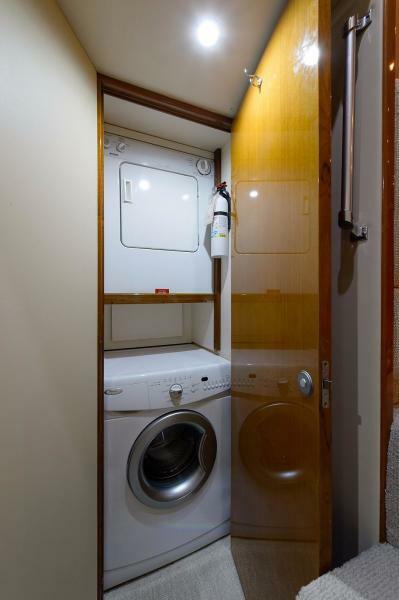 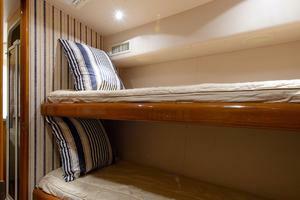 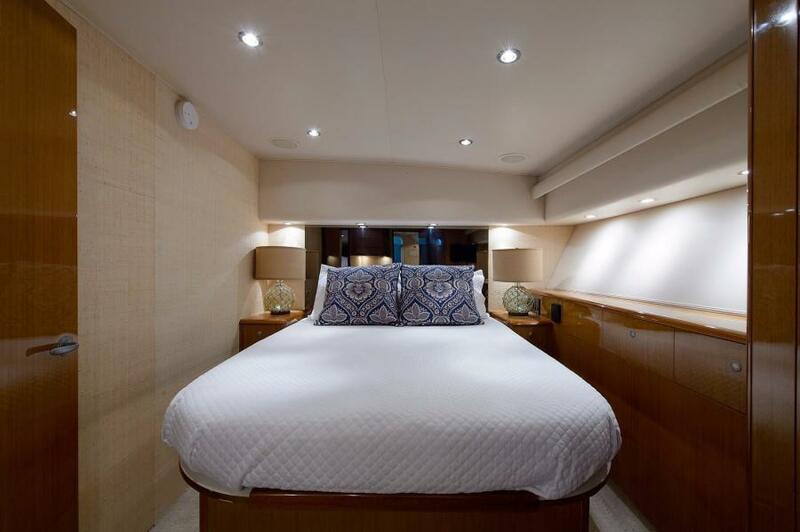 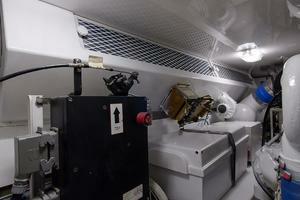 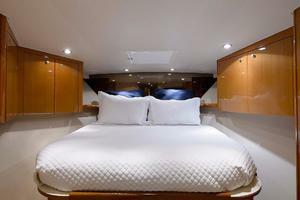 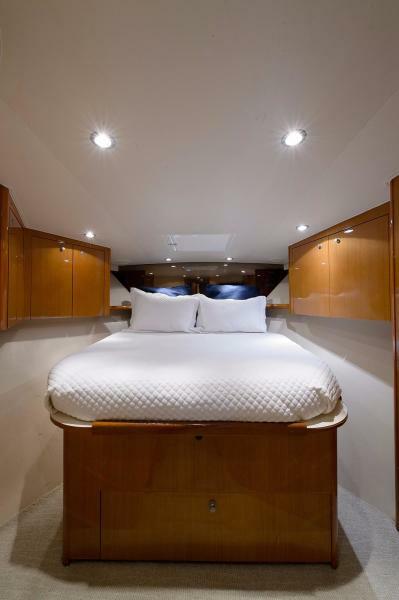 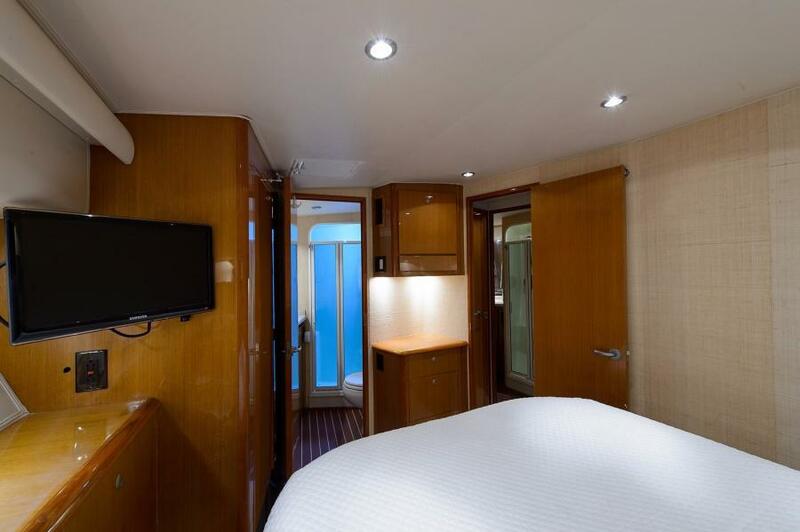 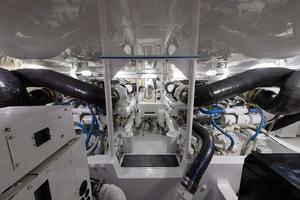 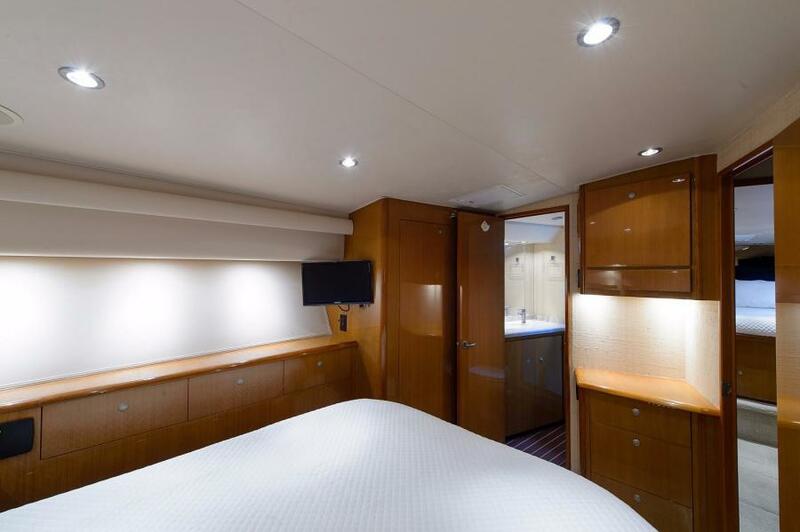 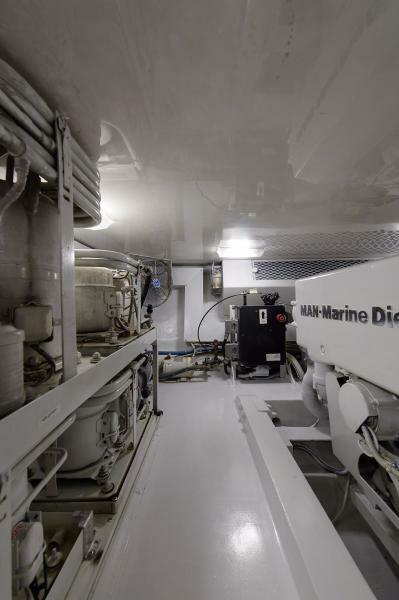 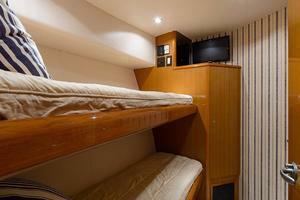 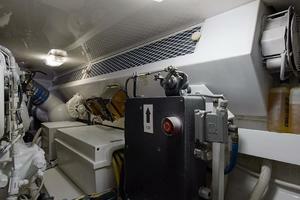 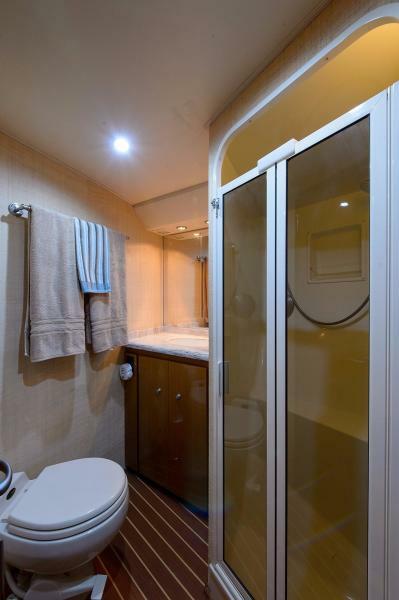 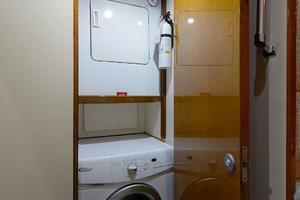 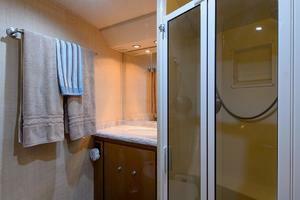 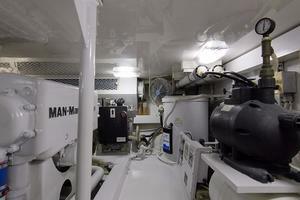 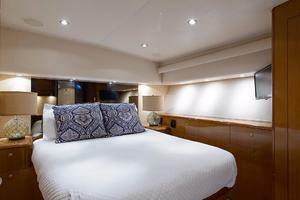 Located amidships to port this spacious and comfortable stateroom features a queen berth with drawers within. 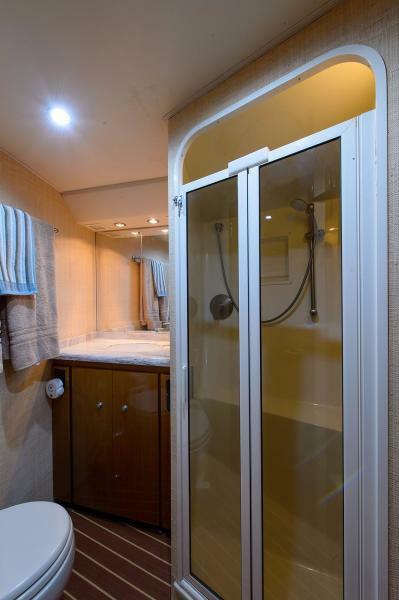 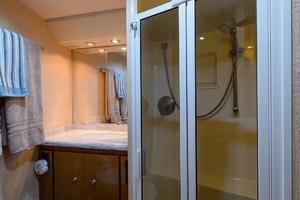 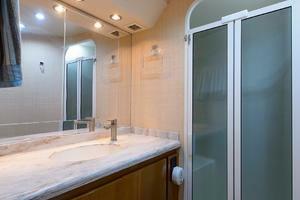 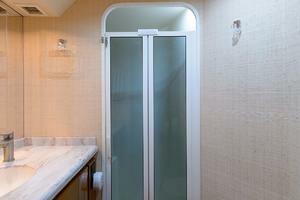 Private head with shower, Amtico flooring, and overhead hatch which provides light and ventilation.